Safe and exciting fun with the Inflatable Wrecking Ball! 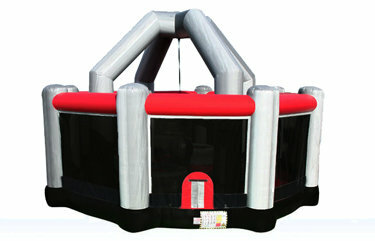 Popular with corporate events, school fundraisers, and community parties. Up to 4 players have a great time trying to knock each other down - last one standing takes the prize!